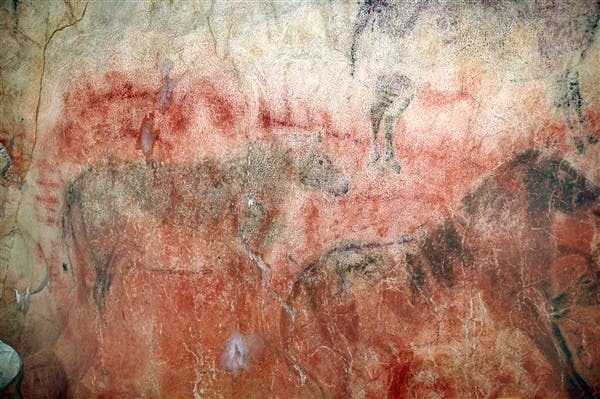 Hand stencils, red dots and animal figures currently represent the oldest examples yet found so far in cave art in Europe; using a new, improved technique, researchers have dated the walls at 11 Spanish locations, including the World Heritage sites of Altamira, El Castillo and Tito Bustillo, and found that one motif, a faint red dot, is over 40.000 years old. When archaeologists tried out a new dating technique they have been waiting for years, they were shocked to see the paintings were thousands of years older than previously thought – so old that it’s actually more likely they were painted by Neanderthals, so this technique not only changes the way we view the paintings themselves, but the way we regard our Neanderthal cousins as well. The findings being reported today represent just an initial step in an “ongoing program” to date pretty much all the important, very old cave paintings in Europe: hundreds of sites are planned for dating. The program is lead by Alistair Pike from the University of Bristol, who is also lead author of the paper published in the journal Science. 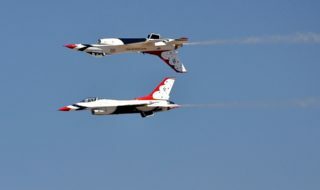 “We were not expecting these results,” Zilhao said. “When we put this project together, the idea was to improve the chronology of rock art, and particularly in the case of Spain. 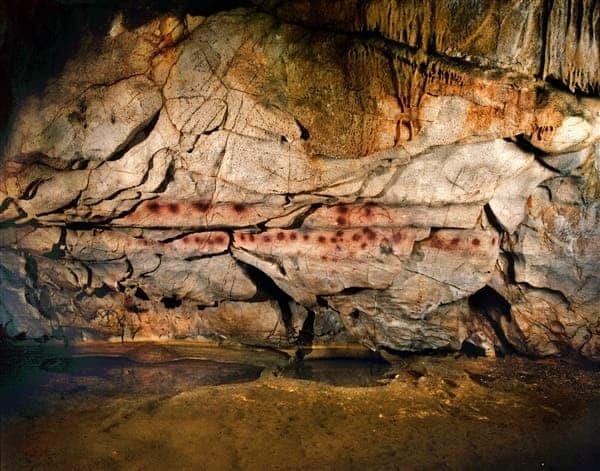 Neanderthals, while stronger and faster than humans, were thought to be less gifted in the art section, so it’s quite surprising to see that they might have created these paintings. 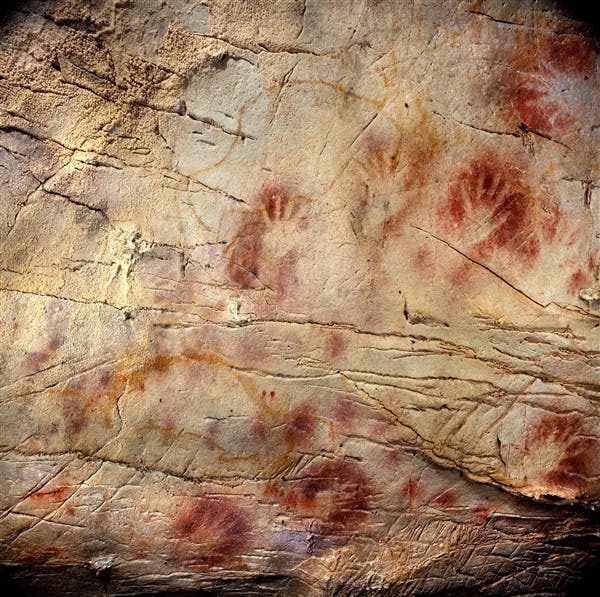 The tests were conducted on 50 Paleolithic paintings in 11 Spanish caves, including the famous pictures of horses and human hands at the Altamira and El Castillo caves. 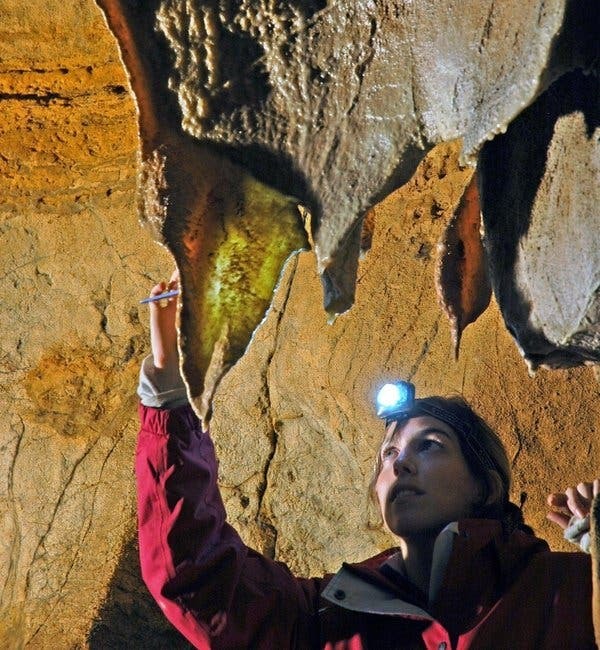 Previously, these caves have been tested using radiocarbon tests, but now, Pike’s team used a different technique that analyzed the proportions of uranium, thorium and related elements in the calcite deposits in the elements formed above the paintings. This is an interesting approach, for many reasons. First of all scientists don’t have to depend on getting a reading from the paint itself, which is almost certainly contaminated or may not be even tested at all. Also, there is only a minimum risk of damaging the paintings – unlike with carbon dating. The tests take advantage of the major advantages made recently, relying on the state of the art in mass spectrommetry, which also means the scientists didn’t require much of a sample. “Perhaps 20 years ago, we would have needed a whole gram of material, and now we need one-hundredth of that size,” Pike said. Zilhao said the Neanderthal vs. Homo sapiens debate could shed light on the roots of our own culture, and explain many things we still don’t know about Neanderthals.